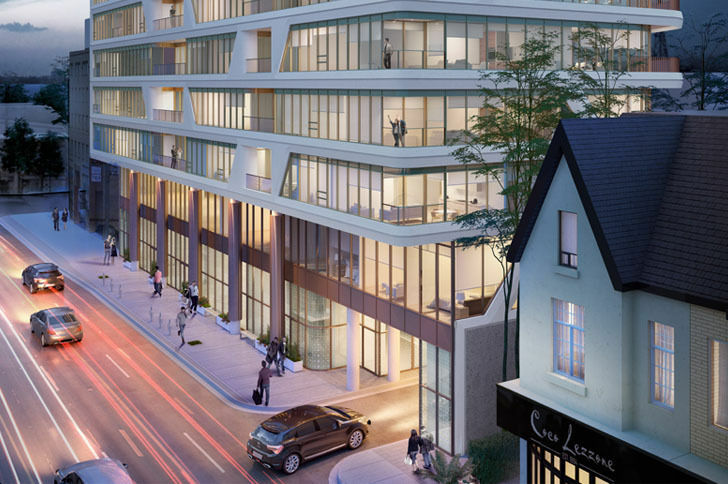 Avenue 151 Yorkville Condos is a New Condo development by Dash located at Avenue and Davenport , Toronto. 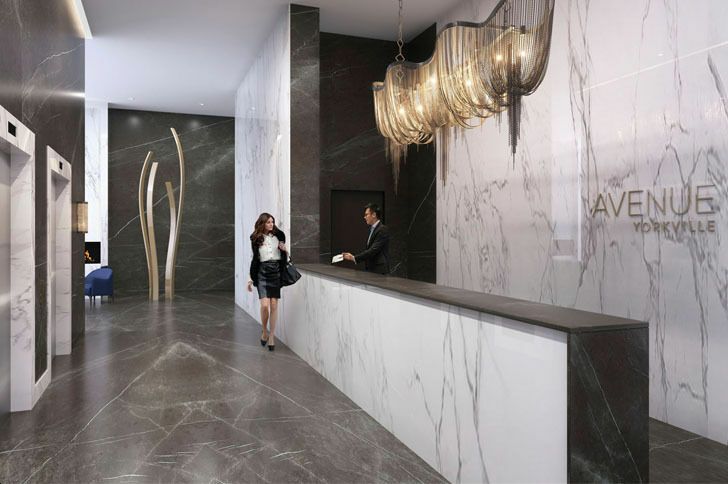 Situated in a prime location, the prestigious Avenue 151 Yorkville Condo project is in high demand. 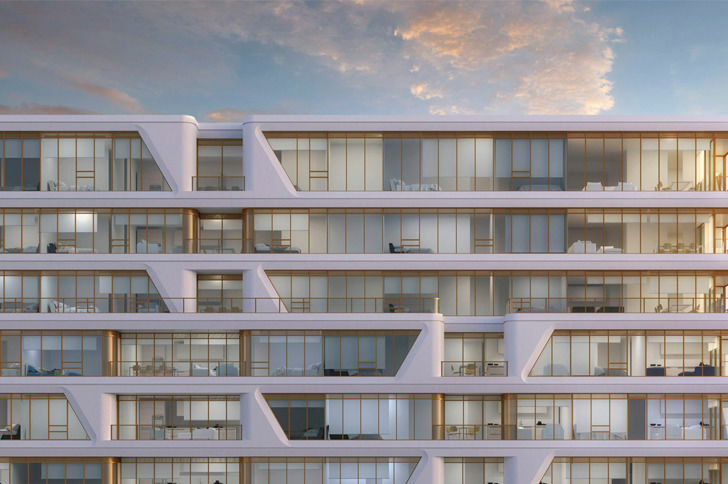 With only 72 beautifully designed units in total and thousands of interested onlookers, the decision to act now is extremely wise. 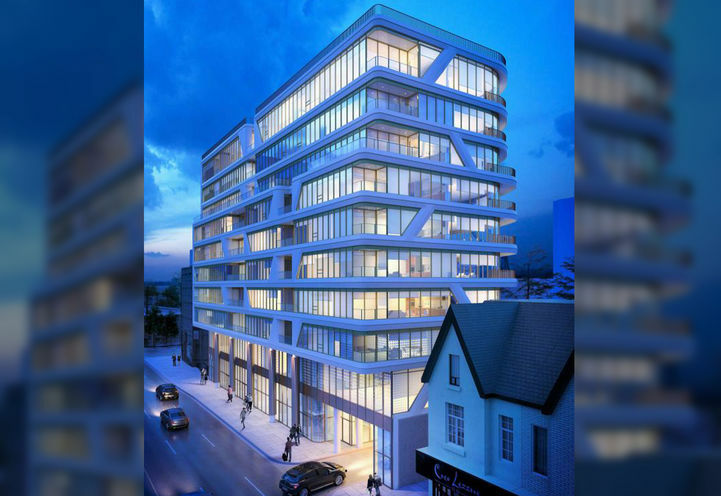 Located on the border of the luxurious Yorkville and Annex neighbourhood, Avenue 151 Yorkville Condos is in a desirable and vibrant area. 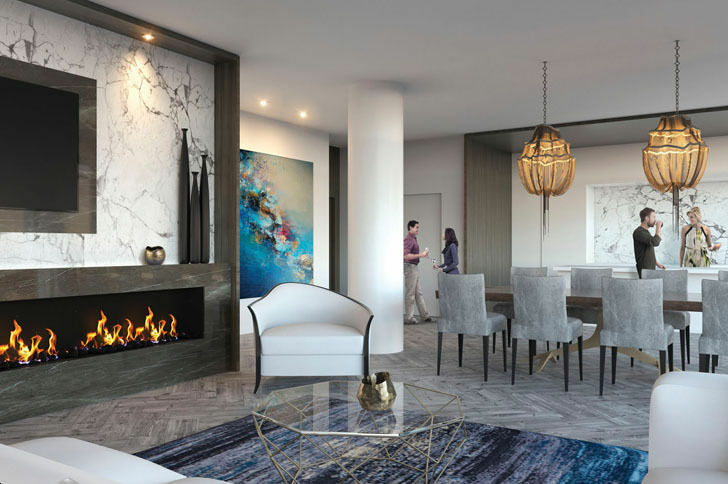 Viewing the beautiful scenery of Toronto will be an effortless task for residents, as the Avenue 151 Yorkville condo building stands in a central location surrounded by endless transit options. With a plethora of entertainment and food establishments just steps away from 151 Avenue Road, residents have an endless amount of options when it comes to having a good night while tasting savoury meals. Shopaholics should surely act fast, as an abundance of luxurious name brand stores are a short 10-minute walk away. 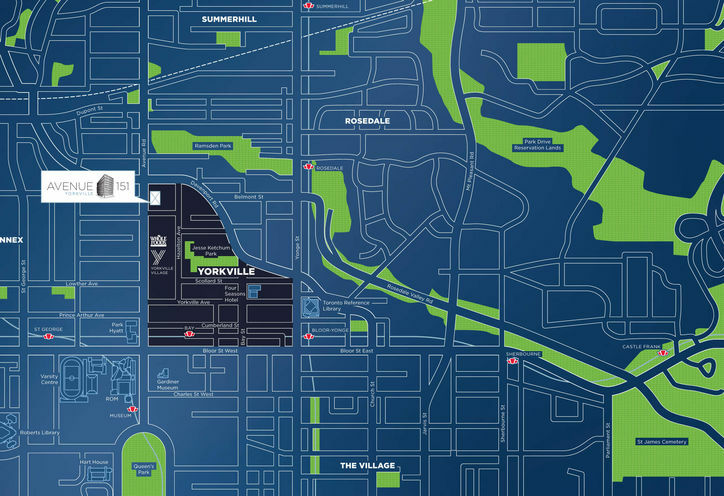 Not one, but two reputable post-secondary institutions stand at a close proximity to Avenue 151 Yorkville Condos; The University of Toronto St George Campus and George Brown College. Both schools are renowned and attended by numerous students. • Jesse Ketchum Junior and Senior Public School. 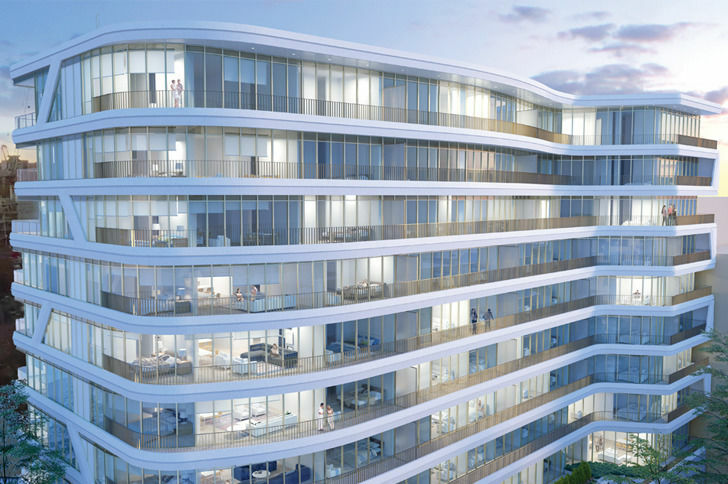 Avenue 151 Yorkville Condos is a HOT project. With only 72 units in total, onlookers are urged to secure their unit fast! 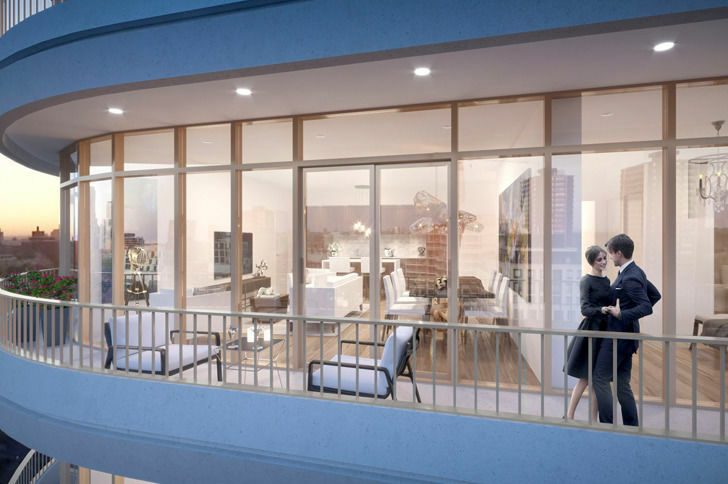 Search for a Real Estate Agent in order to find out first about Avenue 151 Yorkville Condo promotions, prices and more! Beautiful Project and also the best location possible!! 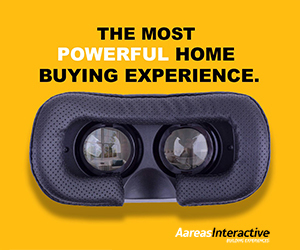 Excellent place to live and /or invest. Salespeople are professional and very polite. 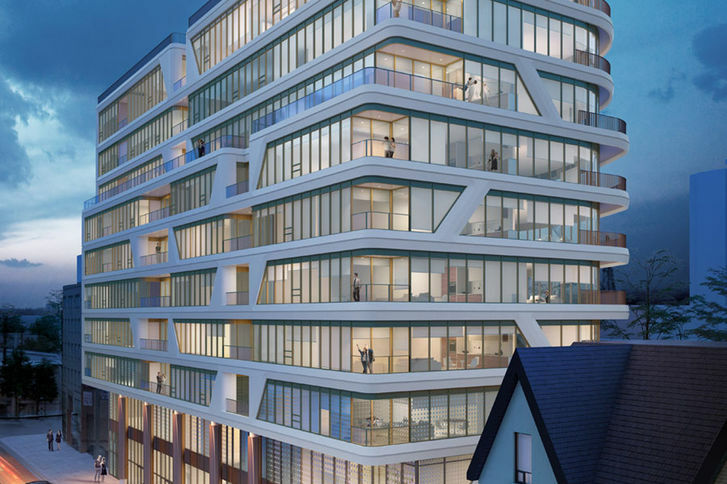 Avenue 151 Yorkville Condos is a new Toronto Condo in the Annex neighbourhood by DashP0RPO.